In this page 'Equation of parabola 4' we are going to find the equation of the parabola for the given information. Find the equation of the parabola whose vertex is (1,2) and the equation of the directrix is y = 0. Here the given vertex (1,2) and the directrix is y=0. 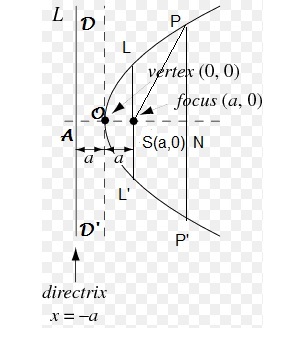 We know that vertex is halfway between the focus and the directrix. Since the vertex is (1,2) and directrix is y=0 which is x axis, the parabola is opening up. Let P(x,y) be a point on the parabola. 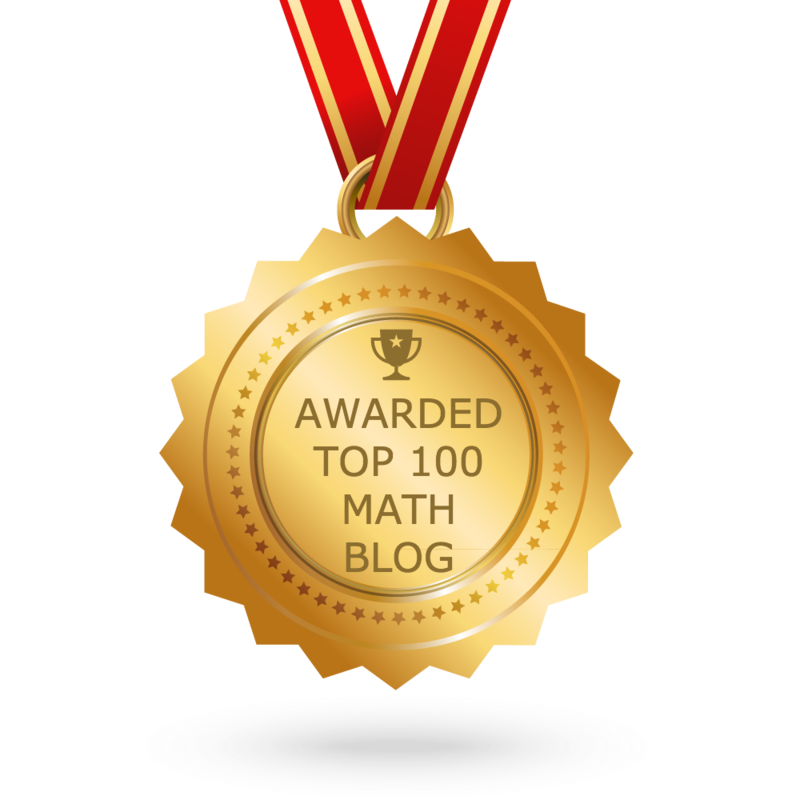 Students can follow either method to derive the equation of the parabola. Parents and teachers can guide the students to understand both methods of 'Equation of parabola 4' and guide them to do the practice problems using one of the above methods. (1) Find the equation of the parabola whose focus is (3,0) and the equation of the directrix is x=-3. (2) Find the equation of the parabola whose focus is (4,1) and the equation of the directrix is x = 0. (3) Find the equation of the parabola whose vertex is the origin (0,0) and the equation of the directrix is x = 2. 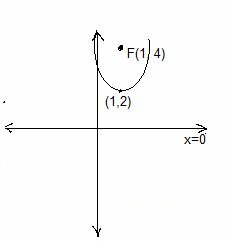 (5) Find the equation of the parabola whose vertex is (-2,-1) and the focus is (-4,-1). (6) Find the equation of the parabola whose vertex is the origin (0,0) and the focus is (0,4).